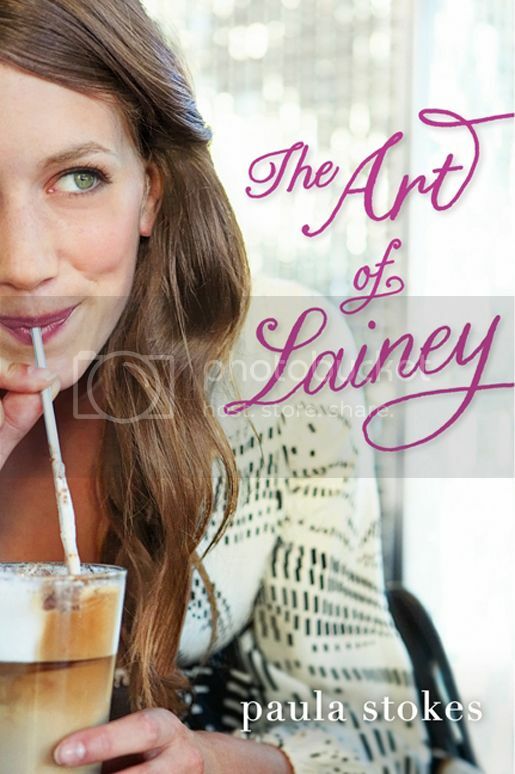 I was really looking forward to starting The Art of Lainey as it has gotten lots of great reviews lately, and I wanted to see what the fuss was about. This book definitely did not disappoint, and was a great book to kick of my summer break! 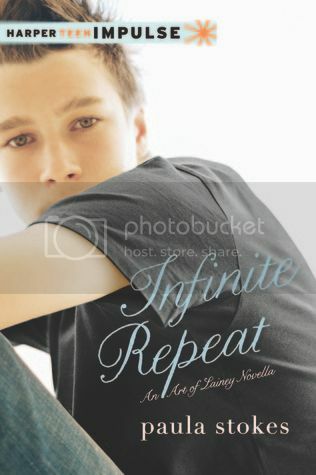 When Lainey’s boyfriend dumps her in the middle of a crowded café, all of future plans that she had made for the summer and her senior year drift away. Determined not to let him go without a fight, Lainey and her best friend Bianca set out to win him back, with the help of a book called The Art of War. To be honest, I didn’t really think that I was going to like Lainey when I first met her in the novel. She was popular and pretty shallow, and there were times in the novel when I wanted to shake some sense into her. Thankfully she grew throughout the book, and I really started to like the person that she was becoming. I really adored the relationship between her and her best friend Bianca. Even when Lainey was being insane, Bianca was there for her. She was a really great character and such a great friend as well. Their plan to win the boyfriend back was both brilliant and hilarious. Micah was definitely the highlight of the story for me. He was such a great character, and he was so perfect for Lainey, even though it took her a while to catch onto this. I loved the ‘dates’ that they went on together, some of the places that Micah took her to were insane! The thing that I love most about Micah was that he was just such a caring and all around good guy and you don’t get to see that very often. The storyline for the book was a lot of fun, and at times, very relatable. (Who hasn’t acted totally crazy after a breakup?) This book is definitely a quick read as well, when I actually had time to sit and read, I pretty much flew through the pages. The romance in the book is really sweet, and the author took time to build it throughout the novel. No insta-love here and that was a pretty refreshing. The only thing that I really didn’t care for in the book was the teenage drinking. I’m not a fan of drinking in general, but even less a fan of teens drinking, and especially driving after drinking. This was not the main character, but another one of her friends who I didn’t really care for. I am hoping that this part of the novel was just included so that Lainey would finally open her eyes to see what a bad person this friend was, but then Lainey goes on to do almost the same thing, just without the actual driving. Overall, I found The Art of Lainey to be a really cute read. It will be a great book to add to your summer reading list! I’m definitely looking forward to reading more by this author in the future! a novella from Micah's POV, to your reading list!